Before requesting a booking you must read & agree to our Terms & Conditions Of Hire first. The prices listed below are fixed prices for our micro digger hire in Angus and Tayside and will not fluctuate. No Hidden Charges. You can book online with confidence, knowing the final price before the digger arrives (*fuel excluded). 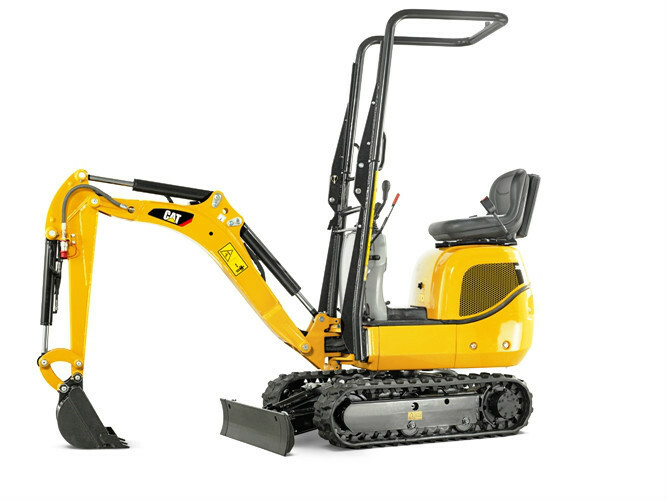 Our insurance does not cover customer use, Plant Insurance can be provided by JCB on this link, Plant Insurance. £135/Two Days Any two day hire including weekends. £250/Week (Just £50 per day) This is based on a working 5 day week only. Please call to discuss longer hire rates. VAT is unfortunately charged at the current rate! Please complete the form below to request your booking dates and we will get back to you if the dates are available.